There’s a really cool putter that has not received the attention it deserves and it’s time that oversight was remedied. Though TaylorMade Golf is mostly thought of as the dominant metalwood manufacturer, in fact their irons and putters are also top shelf as has been proven with the popularity of the Ghost series putters. What seems to have been overlooked is the TMaG White Smoke series of putters introduced at this past January’s PGA Merchandise Show. Perhaps they simply got lost in the plethora of flat stick announcements or perhaps some said if you’ve seen one white headed putter you’ve seen them all. 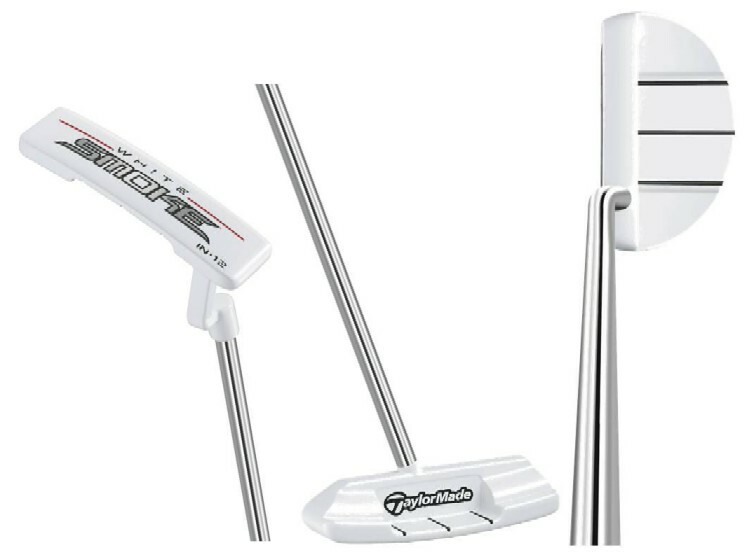 There are three White Smoke putters: the IN-12 (a classic blade with a crank neck hosel), the IN-74 (center shafted blade) and the MC-72 (a smoothly contoured bent shaft mallet). Each has in pr-speak a “tour-proven white finish” which does a great job of cutting out glare, three alignment lines on the top and a soft Surlyn face insert. 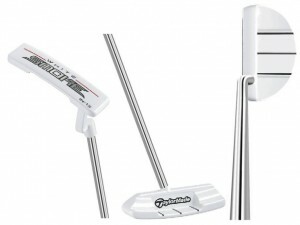 White Smoke Series putters are available in right-handed and left-handed, and in three lengths: 33”, 34” and 35”. And the capstone feature of course is the price, which at $99 compared to some other putters is an absolutely great bargain. Sounds like a great deal on a great putter. I hadn’t really heard much about these but I would really like to try one out. You should. It felt great the very first time I tried it.